"This is a show that includes non stop laughs with misunderstandings, meta moments and also amazing talent and timing." "I could watch this play a million times and it would feel like a fresh experience." 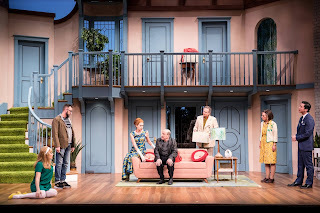 "The production... is very funny, well-cast, and features several sensational performances and a marvelous rotating set." "...a hilarious comedy that will make your face hurt from laughing so much." 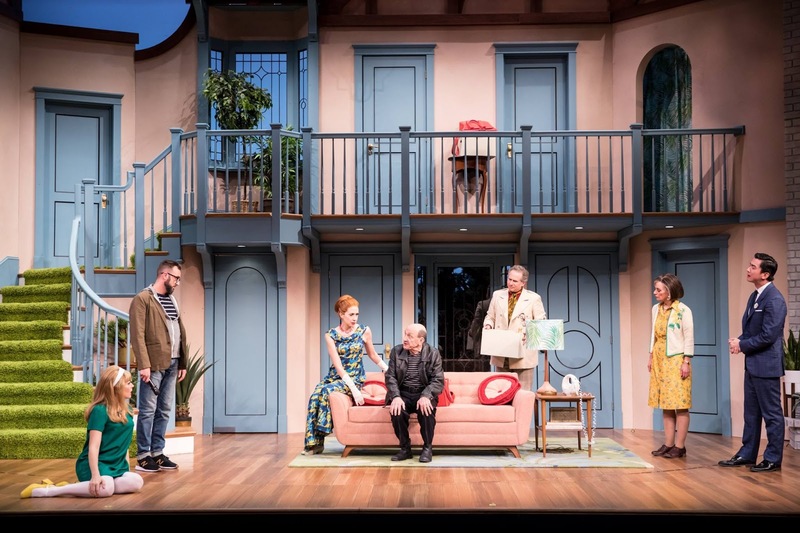 Catch NOISES OFF at Guthrie Theater through Dec. 16.